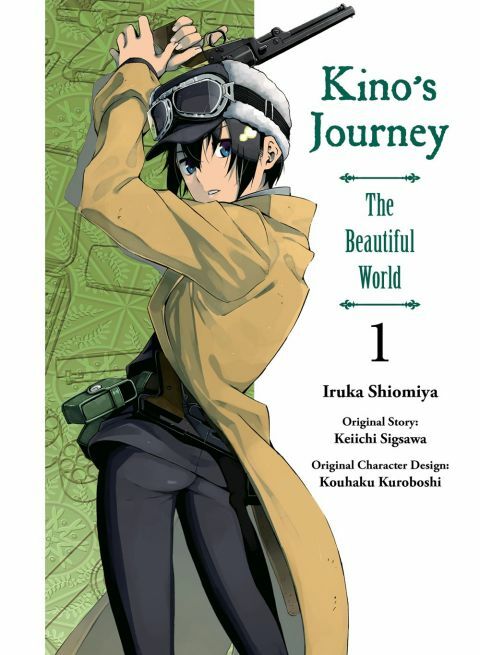 Kino's Journey is about a character named Kino who travels around the world with a talking motorcycle named Hermes. Kino travels to many mystical worlds, each with its unique customs and people. Other products for "Kino's Journey" in "Books"